Americans fought an eight-year war to get rid of their monarchy and establish a republic. More than two centuries on, royals are more popular here than ever. 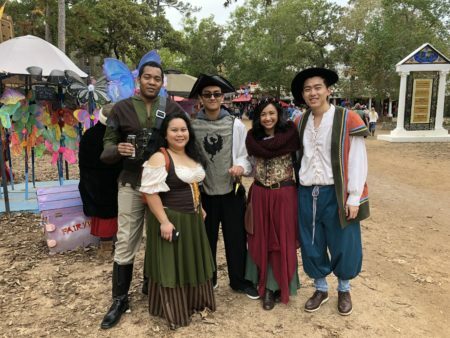 The Texas Renaissance Festival suggests some of the reasons. Texas was once an independent republic. So it’s ironic that one of America’s largest celebrations of monarchy takes place in the backwoods of Grimes County. 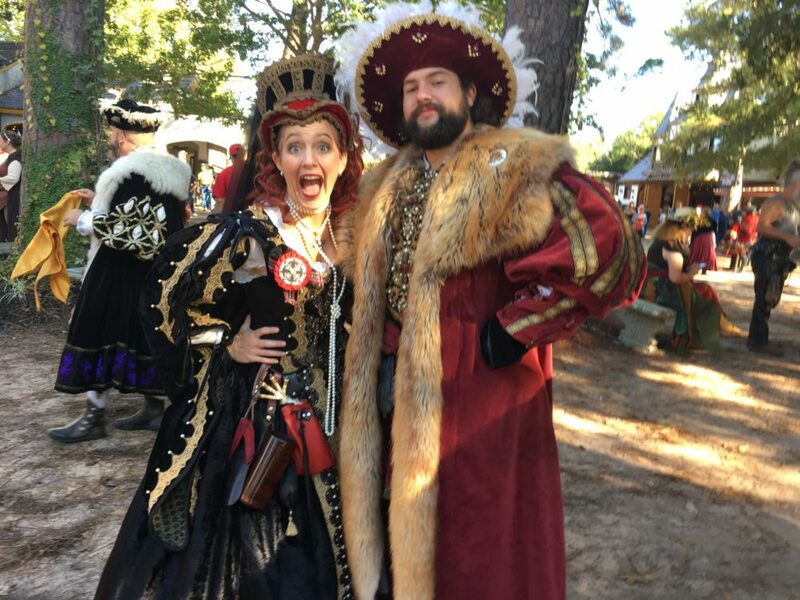 The Texas Renaissance Festival kicks off each day of its run with a royal proclamation. The Festival King and Queen introduce visiting courts from all over Europe – not to mention realms you’re unlikely to find on a map. Of course, it’s the prospect – and the experience – of having a bad king that led Americans to opt for a different form of government in the first place. “Our whole history is based on getting away from royalty and being a democracy with liberty and freedom and not having a king telling us what to do,” says Eleanor Herman, an author who’s devoted much of her career to writing about royalty. Herman regularly travels to Europe to do research for her work. She says Americans are often more fascinated by monarchs and nobles than people in countries that still have them. Herman says there’s a part of human nature that leads us to want to put people up on an altar and worship them, just as it leads us to want to tear those idols down. Mention royalty, and the image most Americans will think of will be the British royal house. Guy Streatfield runs the British Isles store in Rice Village. Streatfield says there’s something to the argument that Americans are drawn to monarchy because they don’t have a monarchy themselves. 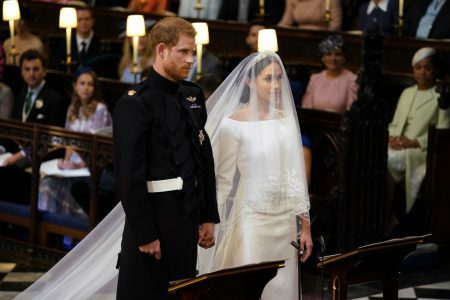 But he also thinks it goes to a deeper, cultural connection between the United States and the United Kingdom. And that gets to one of the biggest attractions of royalty — and one of the reasons people flock to the Texas Renaissance Festival. 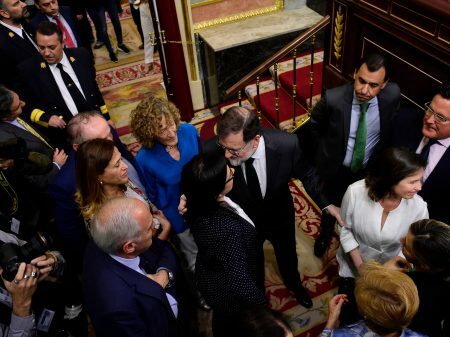 Royals make for great drama. Just ask King Henry VIII and Queen Juana of Spain. The Texas Renaissance Festival wraps up its 2016 season this coming weekend.